Ever wanted to capture Dubai’s jawdropping skyline from its quintessential rooftops? 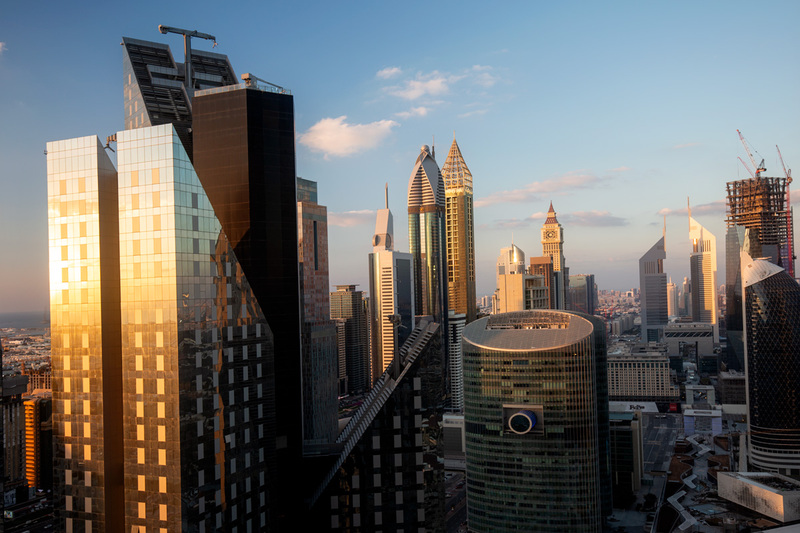 Dubai is a city with an iconic skyline, yet this skyline is perhaps best seen from its rooftops. 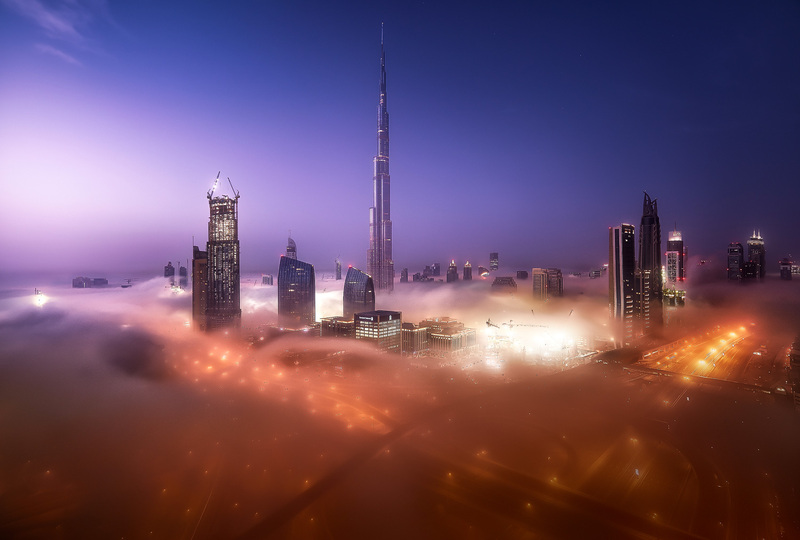 Anybody with an itch to shoot glorious cityscapes will have Dubai right on top of their bucket list, and the top is where one needs to be to make those grand panoramic vistas. Yet, getting access to these rooftops is often challenging, especially for visitors on a tight schedule. Join award-winning photographer Baber Afzal on this one-of-a-kind visceral experience where you get to see and capture Dubai’s stunning urban landscape from not one, but two different rooftops. 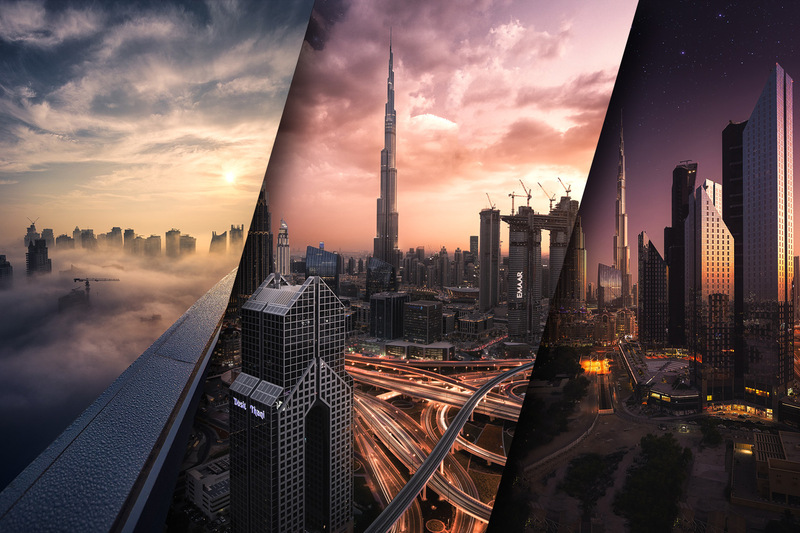 Whether you are in Dubai on a layover or visiting on a holiday or business trip, this experience is ideal for anybody looking to up their architectural photography game. You are sure to capture some spectacular aerial and cityscape scenes that will enhance your portfolio. Pick up from and drop off to Dubai Mall will be provided. DSLR camera with a wide angle lens in the 16mm to 24mm range. A lightweight tripod is also required. Please keep in mind that rooftop access may not be available at short notice so it is strongly recommended that you book this experience at least 5 days ahead of your desired shooting date. Sometimes inclement weather conditions may not make shooting possible from a rooftop. In such cases, the best effort will be made to find an alternate shooting day as soon as possible. Rooftops are often private spaces that need permits, are not open to the general public, and have security on premises. Please be mindful of this at all times when shooting with Baber. 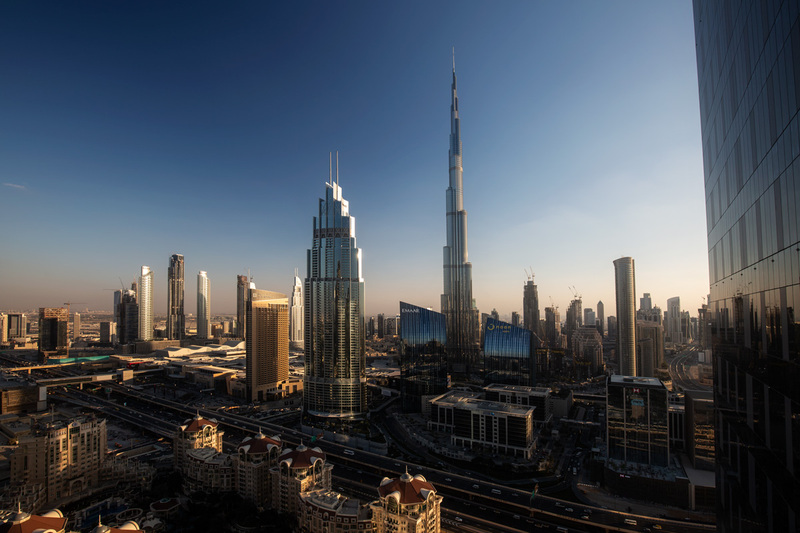 In particular, please note that no drones are allowed to be flown by visitors without a prior permit anywhere in Dubai, so flying drones from a rooftop is out of the question.